The IT Alliance (ITA) has invited Wayne Schulz to speak and lead a workshop session April 28 at their 2009 conference being held in Atlanta Georgia. 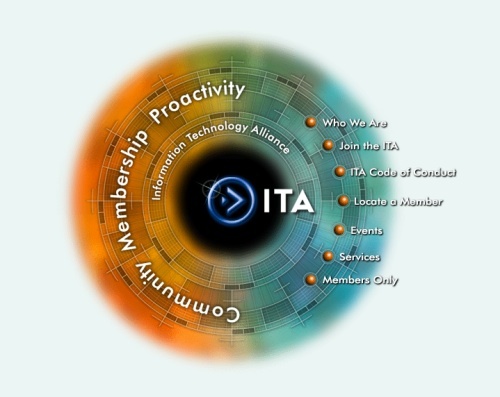 ITA is the only national organization where these constituencies come together as equals. Their members believe success comes through the sharing of the knowledge and experiences our different disciplines bring to the profession. They do this by active networking, this website www.italliance.com, surveys, newsletters, and biannual retreats. ITA is a place where independent thinking and alternative points of view are openly promoted and respected. 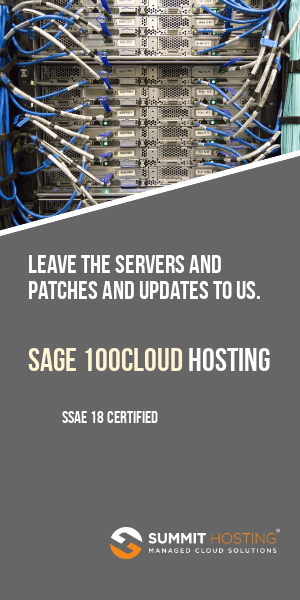 Hardware, Network Services, Security, Project Management, Business Management (CIO and Consulting), Systems Design and Implementation, Skills Education, and Certification. Wayne’s session “To blog or not to blog” will cover the ways that organizations can use easy and inexpensive tools to publish content on their website that is helpful to site visitors.